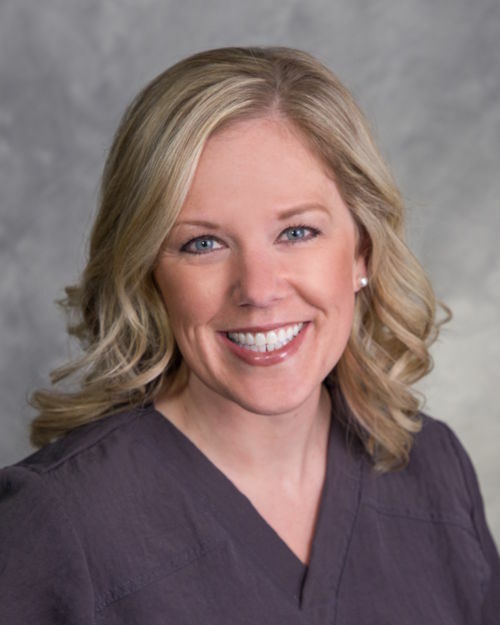 Amy joined our practice in March of 2005. She is a graduate of Ferris State University with a degree in dental hygiene. Amy lives in Caledonia with her husband, Randy, and their children, Brynleigh and Bradford. They have a dog, Oliver. She enjoys being active, the outdoors, and all activities that involve her kids.